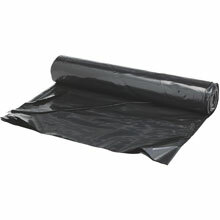 Black Polyethylene Plastic Sheeting Tarp - 18" x 300' - 6 Mil. 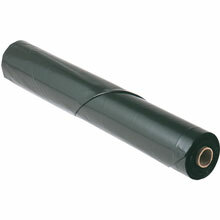 A fantastic solution for covering wire runs! 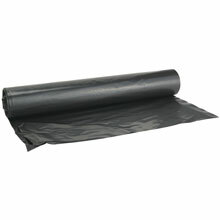 Plastic Theater Sheeting Drop Tarp - 10' x 25' - 4 Mil.